You got Sumbrada, 6-Count, Punjo Sumbrada, Hubud and want to push even further? This is the event to do it! 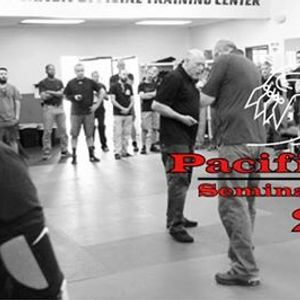 Goal for this last Pacific Blades Spring Seminar is bringing students as close as possible to the MBC proficiency test at Blade Camp. This segment is for high-skill practicioners, instructors and instructor candidates who want to make sure that their skills and knowledge are up to par. Due to the advanced skillsets, this seminar is only open to students who are proficient in the prerequisite techniques.